WARSAW, Poland — The Polish General Counsel has announced that Airbus Helicopters has withdrawn its application for international arbitration over its dispute with Poland. “Airbus Helicopters S.A.S. and Airbus S.E. have withdrawn their application for arbitration against the Republic of Poland submitted on the basis of the Polish-Dutch investment protection agreement,” the state office said in a statement. However, the institution admits the European group did not waive its claims against Poland, which means that Airbus could still demand financial compensation for the canceled deal that was estimated to be worth about 13.5 billion zloty (U.S. $3.7 billion). 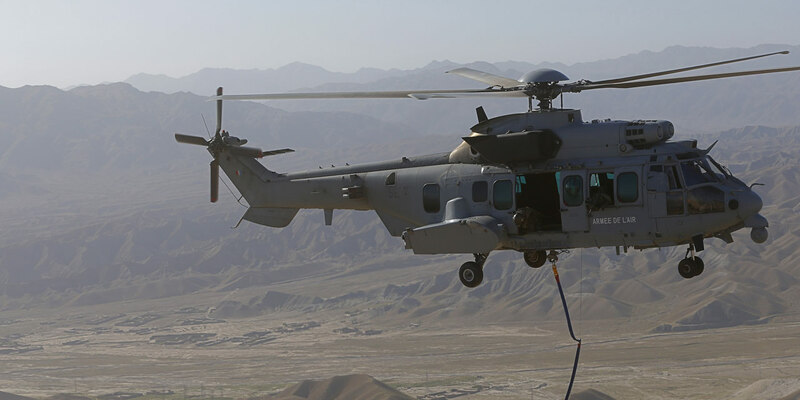 In 2015, the Polish government selected the group’s offer to supply 50 H225M Caracal helos. Other contenders in the competition included Lockheed Martin’s subsidiary PZL Mielec, which makes the Black Hawk, and Leonardo offshoot PZL Swidnik, which produces the AW149. Airbus Helicopters filed for arbitration after the deal was scrapped by the new Cabinet, and in October 2016, the Polish Ministry of Economic Development ended its negotiations on an offset deal with the producer. In 2017, the Defence Ministry relaunched the helo tender and modified its scope to acquire combat search and rescue helicopters. Last September, the ministry said it obtained offers from Lockheed Martin’s Sikorsky and PZL Mielec, Airbus Helicopters, and Leonardo’s PZL Swidnik.